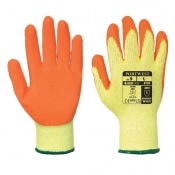 Safety Gloves offers a wide range of Level 1 Cut Resistant Gloves, ideal for use in either a professional or personal capacity. 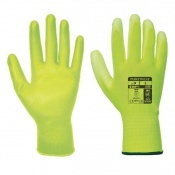 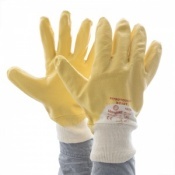 Featuring well known brands such as TraffiGlove, our range of Level 1 Cut Resistant Gloves are perfect for light use in situations with minimal hazards. 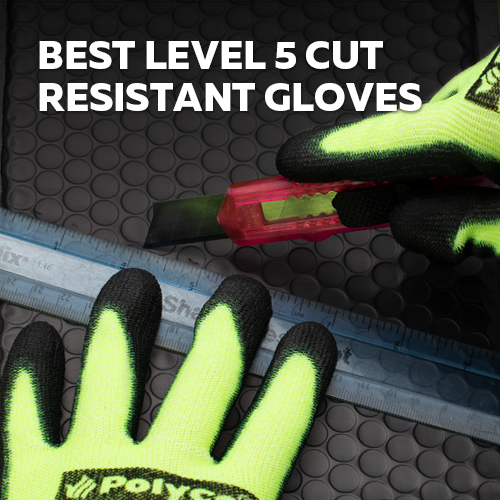 For more information about Level 1 Cut Resistant Gloves, please contact our customer support team on 020 7501 1104 or via our Contact Us page. Injuries to the hands are one of the biggest threats to workers in Britain. 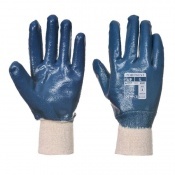 At Safety Gloves, we take this threat very seriously and strive to provide the right pair of gloves for the application. 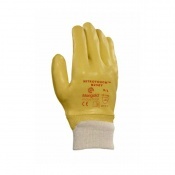 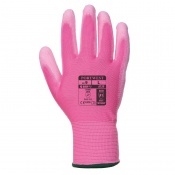 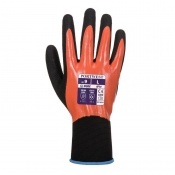 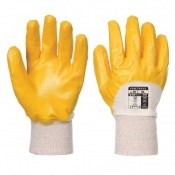 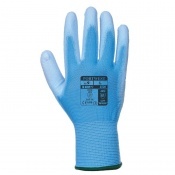 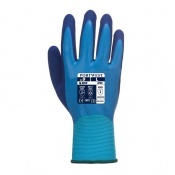 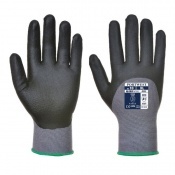 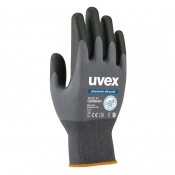 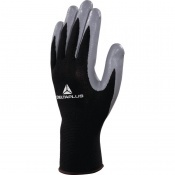 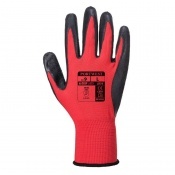 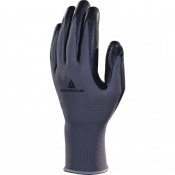 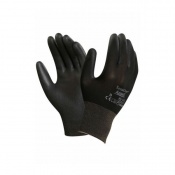 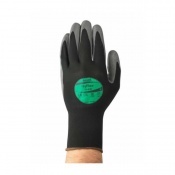 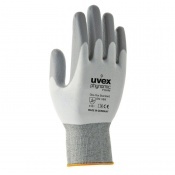 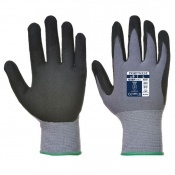 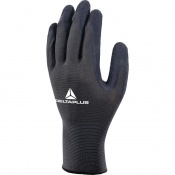 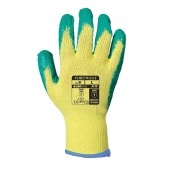 Level 1 Cut Resistant Gloves are perfect for situations where you may come into contact with some mildly sharp objects but should not be used in high-risk environments. 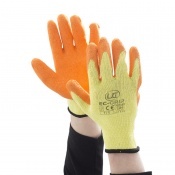 Level 1 Cut Resistant Gloves are also useful for tasks where manual dexterity and fine motor skills are a must as they, on the whole, grant a greater freedom of movement and control to your hands. 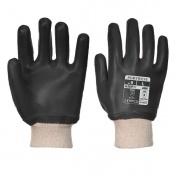 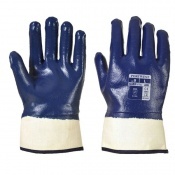 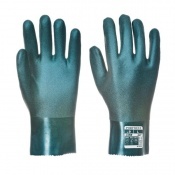 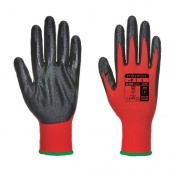 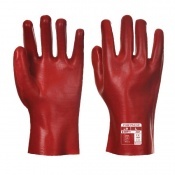 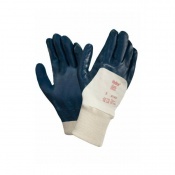 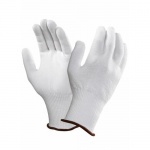 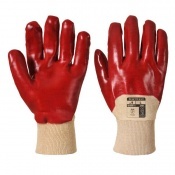 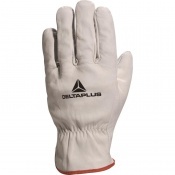 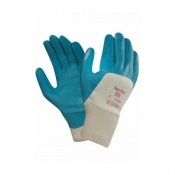 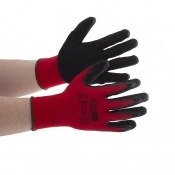 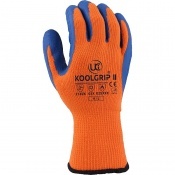 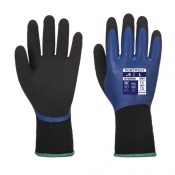 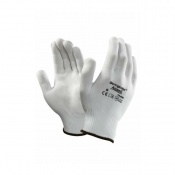 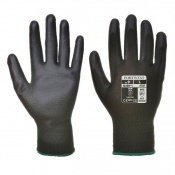 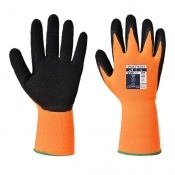 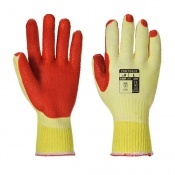 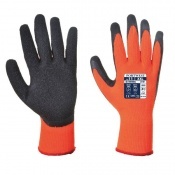 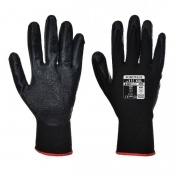 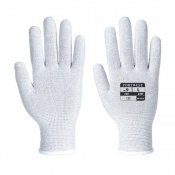 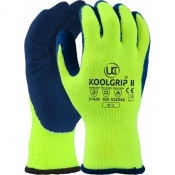 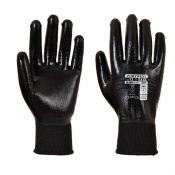 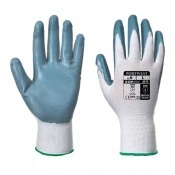 Safety Gloves stocks a large range of glove sizes for Level 1 Cut Resistant Gloves, meaning that you can easily find a glove that fits like it should. 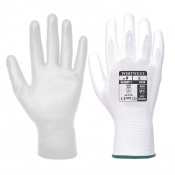 Correct fitting is important to ensure that the glove protects the entire area that it was designed to protect as well as ensuring that it is not overly baggy or liable to come loose while in use. 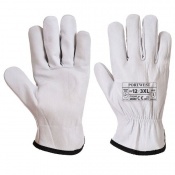 For more information on the sizing of the products (how to measure your hand, measurements of the gloves) please see the individual products. 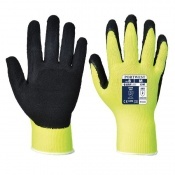 Sizing may differ across brands so remember to always check before you buy. 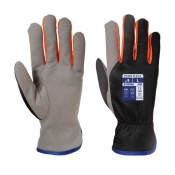 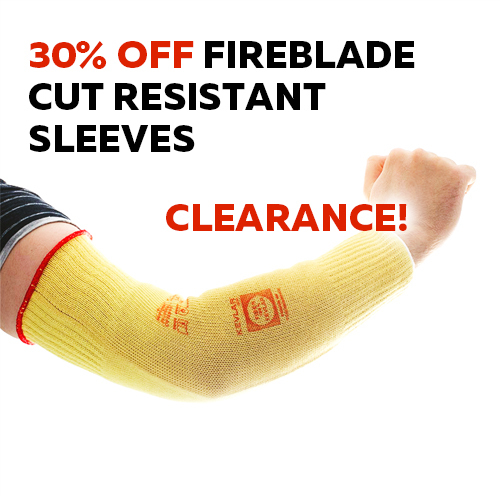 As well as having a Level 1 Cut Resistance, many of these gloves also feature resistance to puncture, abrasion and tear. 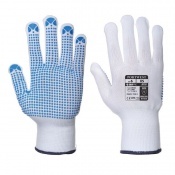 This helps to make the glove more durable, giving you a better general level of protection and providing a long-lasting durability to the product. 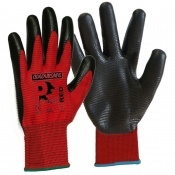 Please check the individual items for more information on their resistance to other hazards. 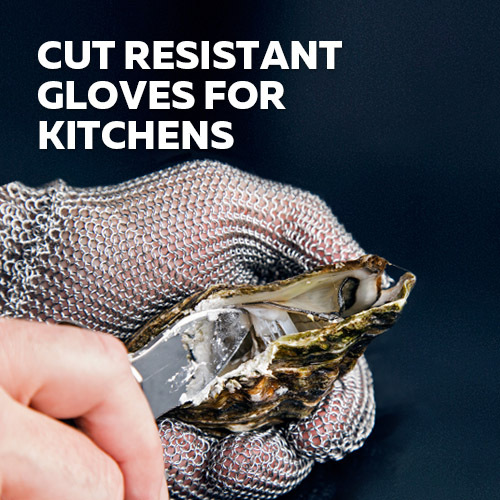 If you are unsure about what resistance may entail, Safety Gloves has some some guides to better understanding resistance. 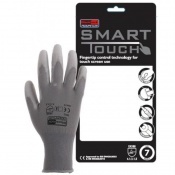 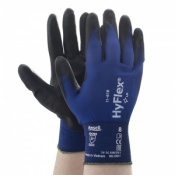 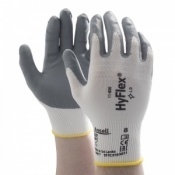 Safety Gloves offers great customer support and if you would like any advice or information on any Level 1 Cut Resistant Gloves, please feel free to contact our customer care team on 020 7501 1104 or via our Contact Us page.